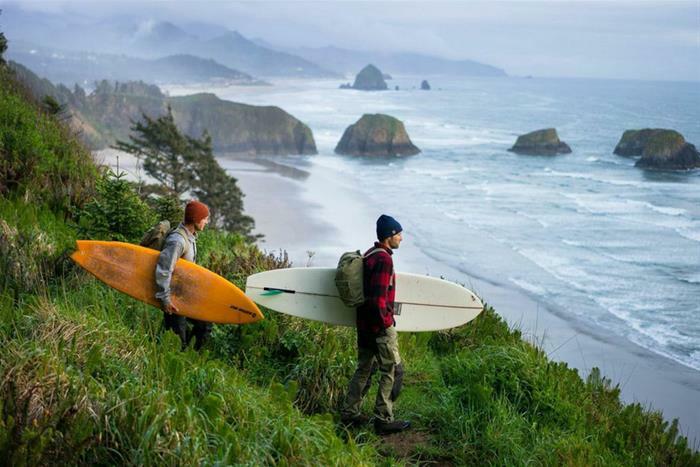 Through the coastline and forests of Oregon and Washington, the campaign shows the functionality and durability of Fjällräven products, while inspiring individuals to get outside and explore the unknown. Iconic Pacific Northwest locales, including La Push Beach and the Hoh River, served as the backdrop for the campaign. 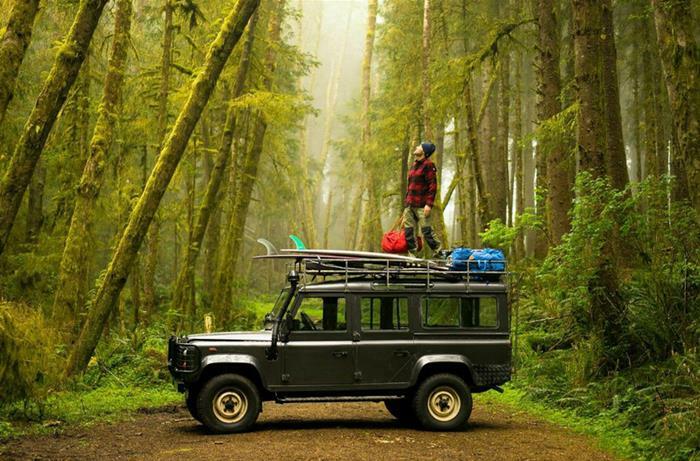 Scenes showing a DeHavilland Beaver floatplane and a Land Rover Defender 110, both specially designed for backcountry conditions, prove no adventure is too small and no destination undiscoverable. Whether you backpack, camp, surf, fish or travel, Fjällräven offers the apparel, tents and gear you need to set out for adventure. Marquee outerwear, apparel and accessories from Fjällräven’s Fall-Winter 2014 Collection are shown throughout the film, including the Övik Lite Jacket, Sarek Trekking Jacket, Greenland Jacket, Keb Trouser, Vidda Pro Trousers, Canada Shirt No.35, Rucksack No.21 Large and Greenland Backpack Large. Shop the video lookbook here. The broadcast advertising component to the campaign debuted nationwide over the weekend on ESPN and will run on the network through the Fall season.The campaign will also run in print and digital editions of Outside, Backpacker, Surfer and Men’s Journal.